Project [ForHIM] is now closed. We are currently packing all the coffee donations and other gifts. We were able to purchase all gifts with the donation from BABYs. Ukulele is done. Tumbler will also be ready soon. The silver pendants + necklace for Himchan is also done, and it looks lovely. But, we are still waiting for few coffee from BABYs that has not arrived. We thought of being strict, but we really want to appreciate their effort and wait a little while more for the coffee to arrive. So far, the plan for gifts shipping to TS Entertainment will be on April 16th. So, present might arrive a little later than Himchan birthday date. B.A.P YES SIR! is joining BAPYProjects again to celebrate Himchan's birthday, who is coming soon on April 19th, 2013! Check out the project's infos below and show your support! 1 day left to participate! Hurry! We will only accept 1 small sachet for each. We understand that each brand may have different types, so BABYs may send us maximum 3 sachet. 1 Brand for all 3 is okay, but it must be in different types. BABYs do not have to donate in order to be able to send coffee! To send in coffee, please fill in this Coffee form and we’ll get back with confirmation and also mailing address! If we are going to send coffee to Him, then we ought to provide him a tumbler, so he can carry his drink around during his busy schedule. That being said, we will be ordering a custom made tumbler for Himchan. Himchan and his abilities in playing musical instruments… we all know how good he is. So, our team thought it would be wonderful to provide a new instrument to learn and also play with. Also, given its small size, Himchan should be able to bring the ukulele around if he needs entertainment. We are ordering custom made soprano ukulele with his name engraved on it. Himchan and his eccentric fashion is known to all BABYs, right? kkkkk~ Also, how he loves using accessories. Seeing that, our team would like to order a custom silver necklace for the birthday boy. Along with pendants of items that are related to Himchan. Such as: his initials, matoki head, etc. Although we were able to purchase some of the gifts, but there are still few items needing fund. We will be accepting donation, but we have lowered the minimum amount of donation specially for this project. 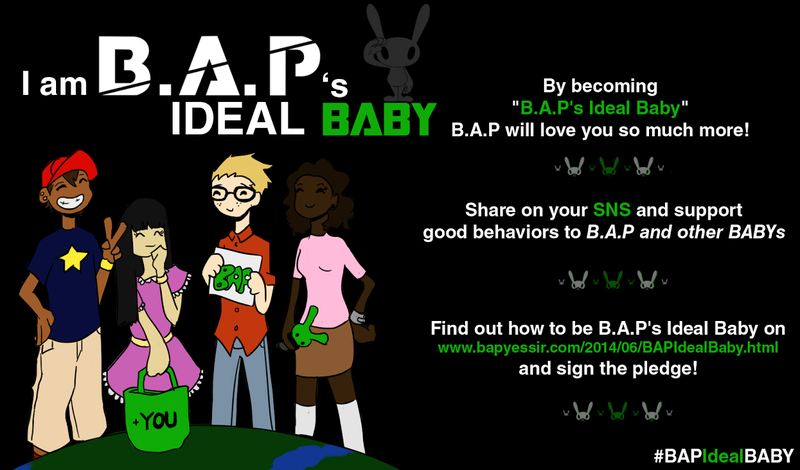 BABYs may donate through Paypal, Western Union, ATM or concealed cash.